Wait is almost over OnePlus Fans you will going to see OnePlus 6 in April 2018 (no it’s not an April fool). As expect OnePlus 6 will be packed with high-end hardware with Snapdragon 845 coupled with 6/8GB of RAM and recently we confirmed that there will be a 256GB Internal storage variant is also there. Over that, as far as the rear camera is concerned this mobile has a 23 MP camera Exmor-RS CMOS Sensor supporting a resolution of 5536 x 4152 Pixels and the front snapper is powered by an Exmor-RS CMOS Sensor. Other sensors include a Light sensor, Proximity sensor, Accelerometer, Compass, Gyroscope. So, does it have a fingerprint sensor? Yes, it does. On board, storage is at 128 & 256 GB with the option to expand the memory by No. 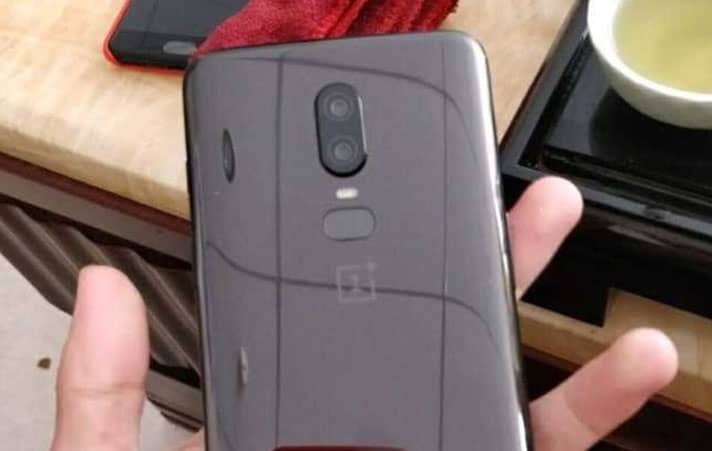 The OnePlus 6 is rumored to be unveiled sometime this April, with GizmoChina hinting towards a March release – though that wasn’t the case, seeing as we’re now in April and are still yet to hear a peep from OnePlus. There’s understandably no official word on pricing and availability, either. But that doesn’t mean we don’t have an idea of how much at least one variant of the handset will cost. 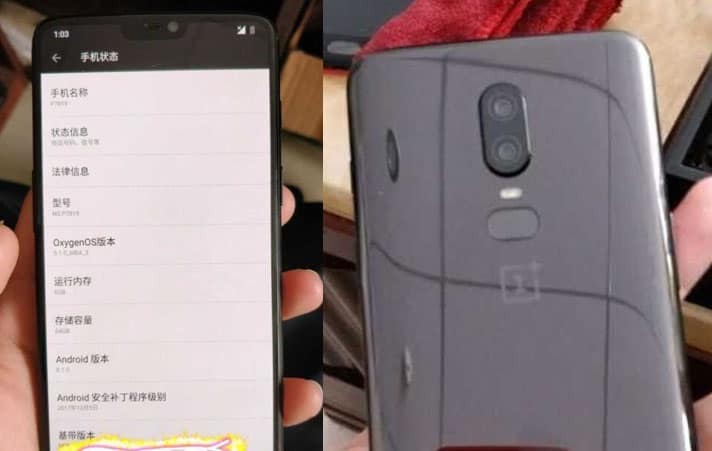 OnePlus is working on a 256GB variant of the OnePlus 6 with 8GB of RAM, which should retail for around $749 (£530) when it hits the shelves later in the year. But 64GB Variant will be close to Rs. 34000 in India and for 128GB you need to pay 39,999.